Looking hip and being safe while riding a bike is not easy. And you run the risk of looking positively clumsy when on two feet; the safety gear is bulky. Saint motorcycle denim offers the perfect mix of comfort and style. It is being touted as the toughest denim there is. The secret to Saint’s super strong denim is Dyneema, a synthetic fiber made from UHMwPE. The yarn created from the fiber is used in making ballistic vests, helmets, and other equipment that is expected to withstand extensive rigor. Around a decade back, Dyneema was used as a tether for a space satellite; the cable extended for eighteen miles. The denim is a single-layer fabric that confirms to European standards in place for motorcycle safety for impact resistance, abrasion resistance, and bursting strength. Denim wear produced by Saint includes technical denim that is 500% stronger than regular denim. This denim contains 14 oz cotton with a 6% Dyneema blend. Another blend, a 66:34 Dyneema / cotton blend is 200 times stronger than regular denim. 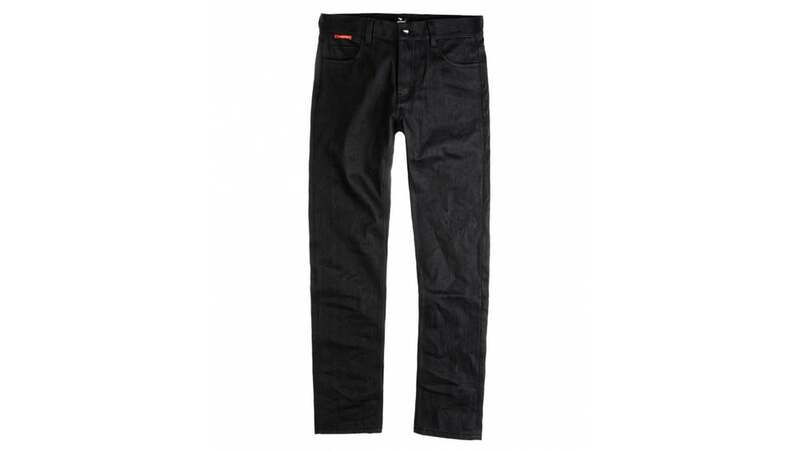 The Saint Model 1 jeans comes with removable knee and hip protection. These jeans are also equally high on style because of the single layer construction. You can wear them easily for the whole day without worrying about sweating and itching. These jeans are not as bulky as Kevlar-lined jeans. The jeans breathe because of the cotton and are cool to touch. 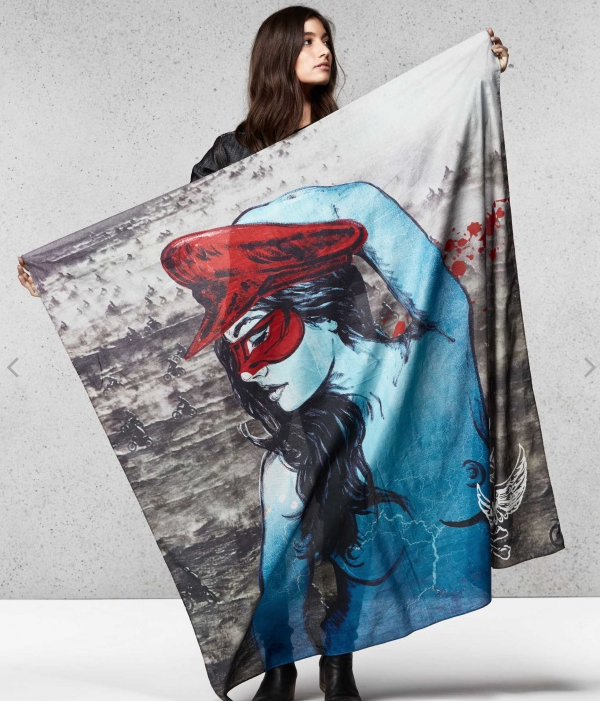 This makes them a better alternative to leather and other materials. YKK zips and a stitching style that mimics classic denim trousers give Saint jeans the look and feel you want. The denim is machine washable. 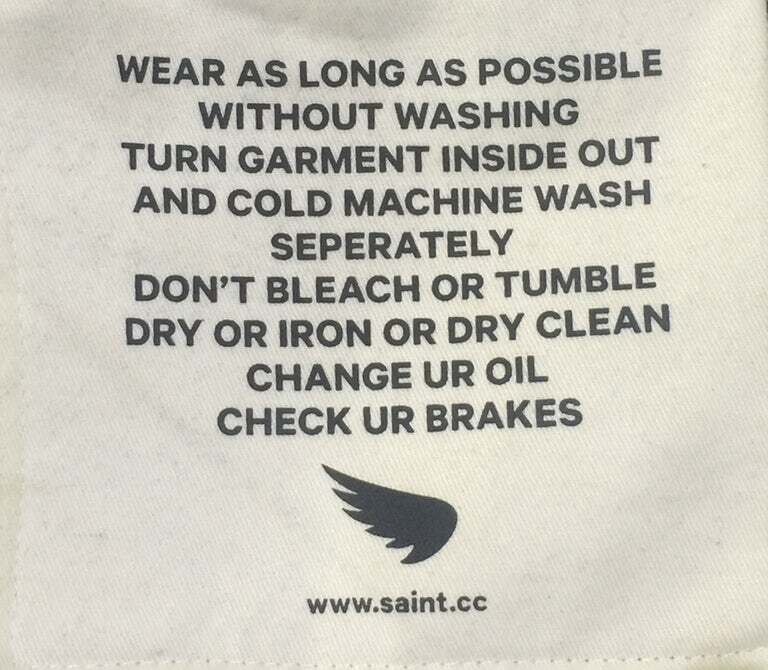 Saint recommends that the jeans be worn for the maximum time possible between washes. The jeans, depending on the blend, cost $240 and $600, respectively. 1. Pesticide Contamination Is a Growing Cannabis Safety Concern. 2. Brand Safety Is Not the Place to Cut Corners in Your Marketing Budget. 3. 5 Tips For DIY Refurbishing Furniture. 4. A PotNetwork Exclusive with MCIG and its moves in the Cannabis Space. 5. The HoverSurf Scorpion from Russia –Confirming the Hoverbike is no longer a fantasy..